The Chevotel is situated in the beautiful region of the Normandy in the north-east of France. This part of the Normandy is also described as the original Normandy, this being reflected above all in the local architecture. The region is very diverse and its direct proximity to the coast with its endless sandy beaches makes it an ideal holiday location. Discover the charm and beauty of the Normandy. 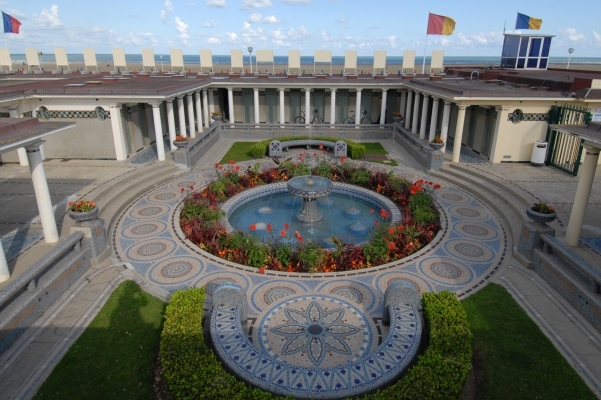 Deauville is the social and cultural centre of the region. From the Chevotel it is only about 20 min. to Deauville. Whether you are in search of recreation on the beach, shopping in the chic shopping mile or simply a cup of coffee in the Café de Paris, Deauville has everything that a luxurious holiday resort can offer. Deauville is often called the 21st arrondissement of Paris. The short drive of only 1 ½ hours means that it is a favourite weekend destination for many Parisians. In the neighbouring Trouville too there is plenty to see and the brasseries around the harbour in particular entice you to a romantic dinner. 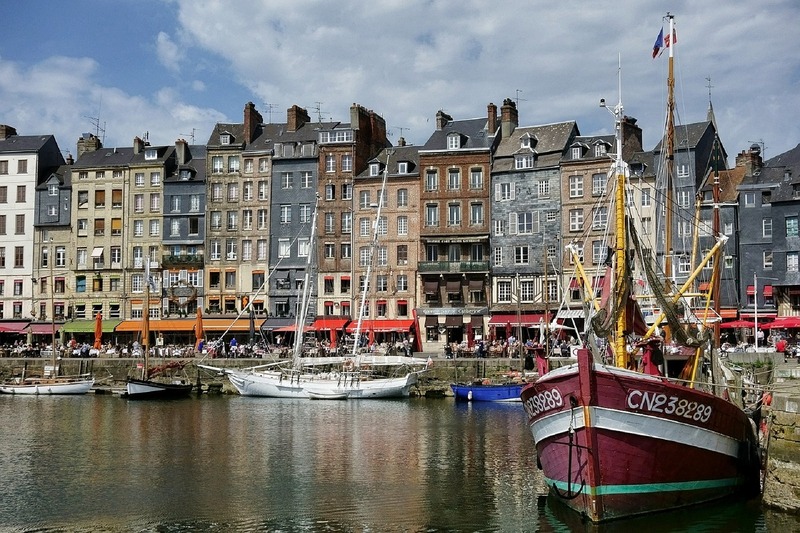 Honfleur is a town with flair epitomising history and culture. It was erected on the left bank of the Seine, which at this point flows funnel-like into the English Channel at exactly the same point at which the little river Clair enters. Take a stroll through the narrow lanes and streets of the old town centre and let yourself be inspired by the arty atmosphere and the many galleries. The historic town centre has miraculously survived the transformation of the past and Honfleur, a town without beaches, has also been spared all developments in seaside resort architecture. Honfleur also offers a wide choice of fine restaurants and brasseries. Within a radius of 20 km the region has a multitude of restaurants, brasseries and creperies to offer. Whether you are looking for award-winning cuisine or simple regional cooking, there is a wide choice for every taste. 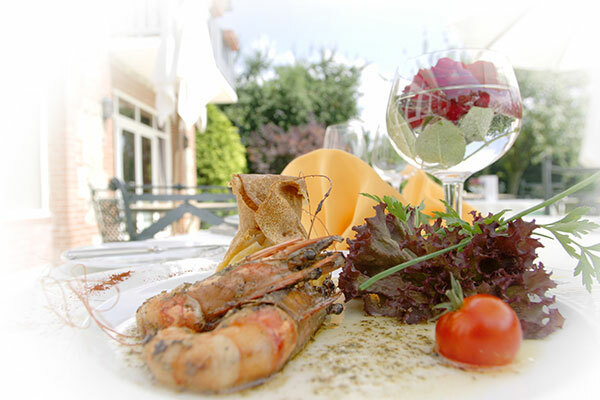 Fresh fish and other seafood are typical for the regional cuisine. There are also many small, fine restaurants located in the direct vicinity of the Chevotel where you can enjoy Norman cooking. We will be only too happy to help you choose a restaurant.